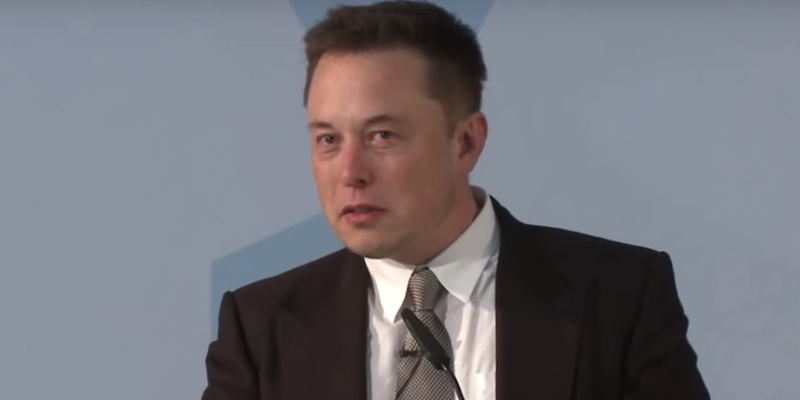 Tesla (and Space X CEO, Solar City Chairman) CEO Elon Musk made some important remarks yesterday at the “Business for Tomorrow” summit at the German Federal Ministry for Economic Affairs and Energy yesterday. While the translations and the moderation/questions at the end are frustrating, Musk’s comments at the beginning are poignant. So why didn’t you do anything?’ What’s the answer? …I think it’s very important that we do something.